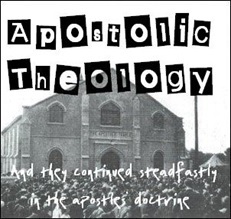 For some excellent teaching that integrates theology with our Christian lives, you should read this book. C.J. 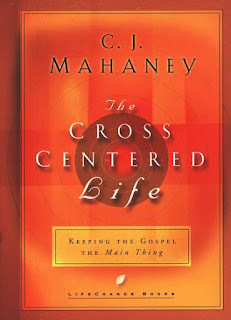 Mahaney, The Cross Centered Life: Keeping the Gospel the Main Thing (Sisters, Oregon: Multnomah, 2002). At less than 90 pages it's an easy read. (Perfect for a Lord's Day afternoon!). Not only is the author great at integrating biblical understanding with a burning heart, but it'll help you to do the same. The Anderlecht presbytery gave a copy of this book as a gift to everyone in our assembly for some summer reading. 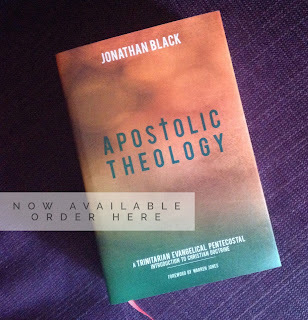 As the pastor told the church the day we gave them out 'Jonathan says this is the best book he's ever read.' He wasn't misquoting me - it really is that good. After reading it during the summer many members of the church thought it was so good that they've been giving them to friends and looking to buy replacements. The only problem is that now our assembly appears to have managed to buy up the entire stock of the French translation in the whole of Belgium. Yet people liked it so much they're willing to wait for the bookshops to get it back in stock. I'm reading through it again slowly with a group of church members and it has been great to see how God has used this very biblical teaching in their lives. If there is one Christian book I would recommend to every believer this is it!